​​The impact of any primary employer (mining or any other) in the immediate region is quite similar and comparable. The multiplier effect on the economy is influenced by such factors as (1) spending by employees, (2) money spent by the mine for contractual services hired from the region and its further ripple effects, (3) institutions and businesses (schools, hospitals, shops, etc.) in the region generating economic activities that would at least be diminished without the mining activity, (4) taxes paid to local governments, and (5) construction businesses that directly depend on the mined materials. The employment multiplier can be assumed to be 1:3. That is, three additional jobs are created for every job in the new mine. In dollar terms, the multiplier can vary from 2.5 to 3, depending on differences within the mining sector. Coal mines, for example, deliver coal to power plants that can be close or far away. Construction aggregates, however, are sold mostly within 20 to 30 miles of the mine. Wages in coal mines may also be higher than in pits or quarries. It would probably be fair to assume the overall dollar multiplier to be $2.50 to the Illinois economy for each $1.00 spent for mining. (Illinois State Geological Survey. Mining Benefits Illinois Economy. 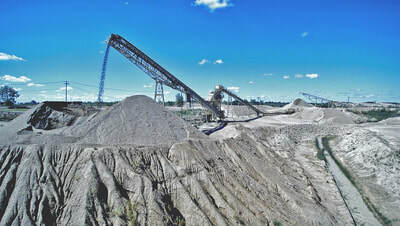 http://isgs.illinois.edu/?q=mining-benefits-illinois-economy. Accessed 12/21/2017). 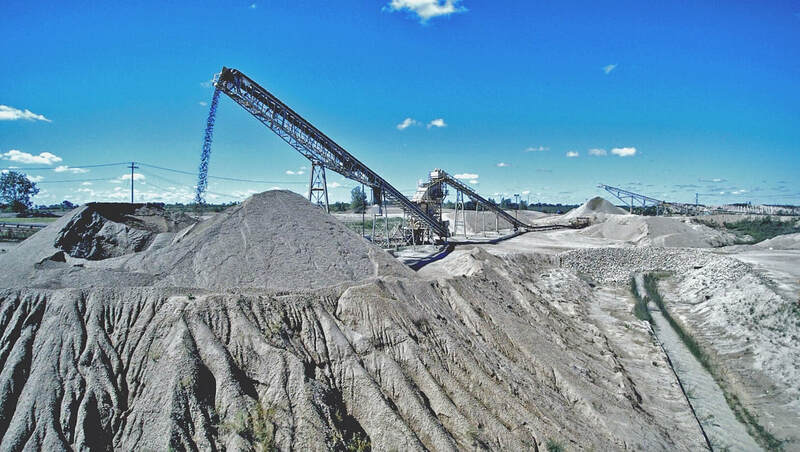 The LaSalle County Mining Coalition and the Illinois Association of Aggregate Producers commissioned a study of the economic impact of the LaSalle County mining industry by the Northern Illinois University Center for Governmental Studies. 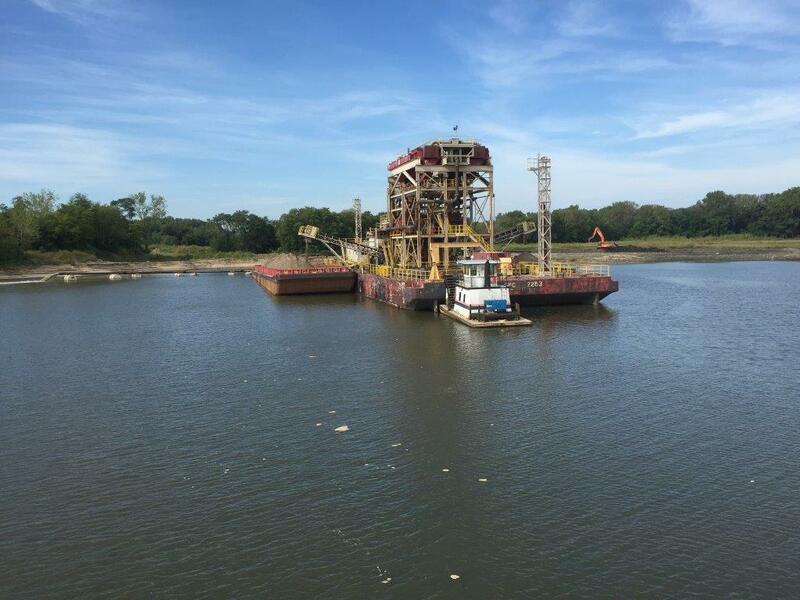 The study found that mining employment is a large contribution to the economy of LaSalle County with 83% of the employees living in LaSalle County. LaSalle County Mining companies were responsible for generating $61.8 million in employee compensation. For every 10 LaSalle County mining industry jobs, 14 jobs are created or supported in LaSalle County. The mining industry directly generates approximately $1.1 billion of product sales, and another $193.1 million in indirect and induced economic activity. 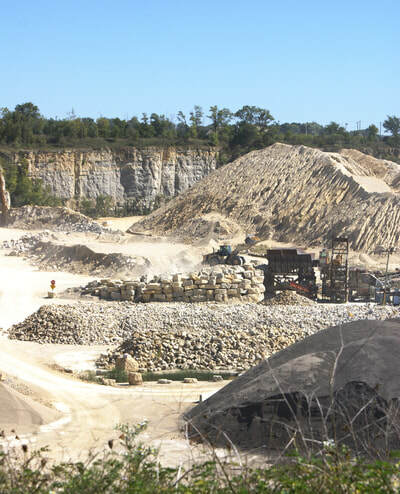 The LaSalle County mining companies paid an estimated $42.1 million in Federal Taxes and another $35.3 million in state and local taxes in 2013. Read the complete report here. The economic activity of an industry is linked with other industries in the general economy. Sales, employment and payroll figures only illustrate a portion of the importance of an industry or individual facility to the local economy. Indirect effects in the regional economy result from businesses-to-business purchases of goods and services such as machinery and equipment, fuel, electricity, office supplies, and accounting and other services. Induced effects result from the Company’s employees spending a portion of their income in the local economy for food, housing, furniture and appliances, transportation and entertainment (see figure to the right). Economic multipliers help predict the “ripple effects” of new and expanding, as well as declining, industry. A new or expanding company can have economic impacts beyond the jobs and income generated by the company itself. A multiplier is a single number which summarizes the total economic benefits resulting from a change in the local economy. For the publication Economic impact analysis: The LaSalle County Mining Industry, the Center for Governmental Studies at Northern Illinois University calculated four multipliers: employment, output, value-added and employee compensation. 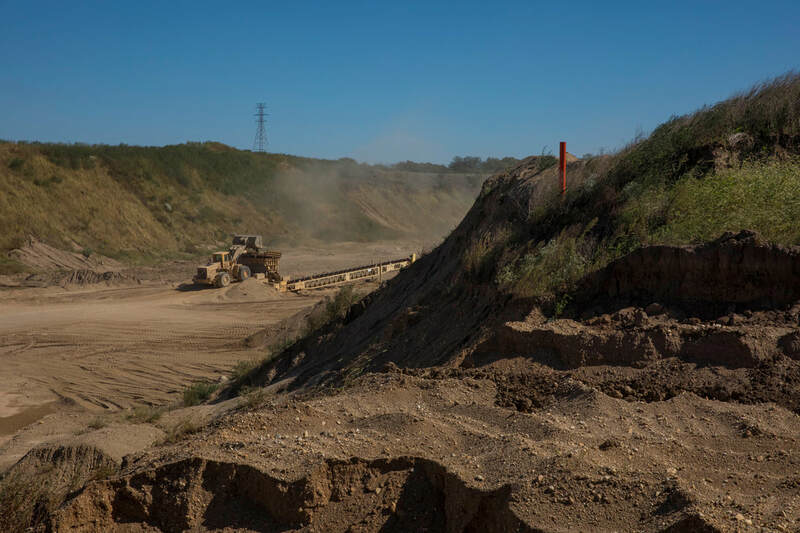 ​Read the full Economic impact analysis: The LaSalle County Mining Industry as well as a summary of study take-aways and the press release.